people tell you to ditch a place or ditch your phone? you can even ditch people you don't like at the mall. didn't want to carry it around. start living simply and frugally. do you think? 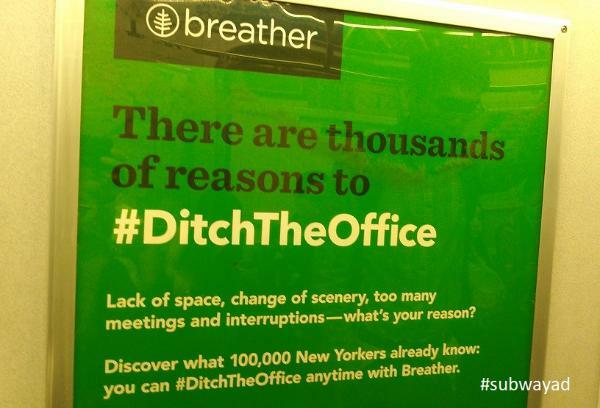 Would you be happy to ditch your office? Well, if this is a new word for you, I hope you start using it. Thanks for using thesmallguidesite. Catch you later!